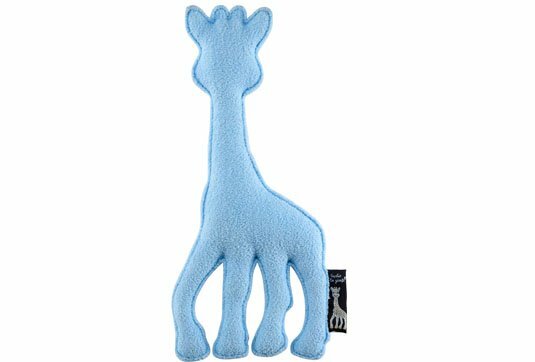 A soft Sophie la girafe plush toy that is nice to cuddle. 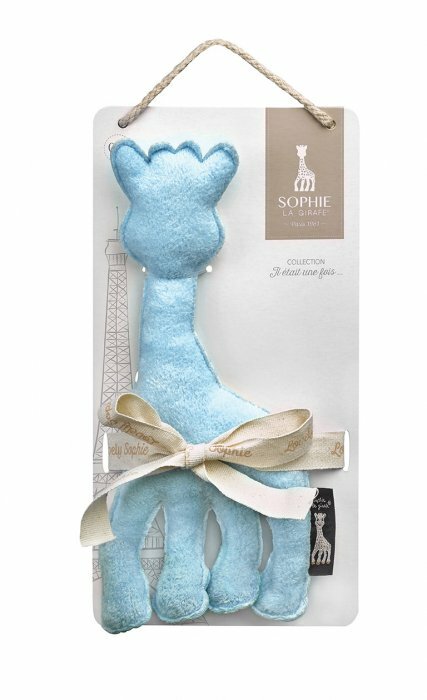 Lovely Sophie is lightweight and easy to grip. 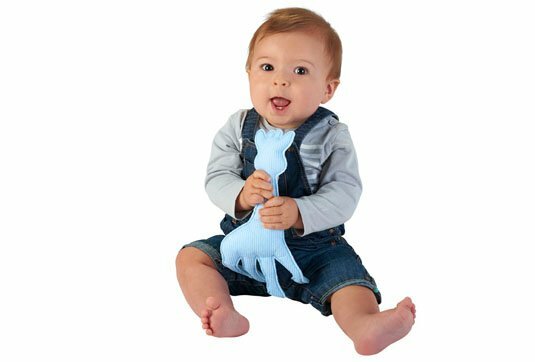 It is ideal for developing Baby's sense of touch and accompanying Baby any time of day! 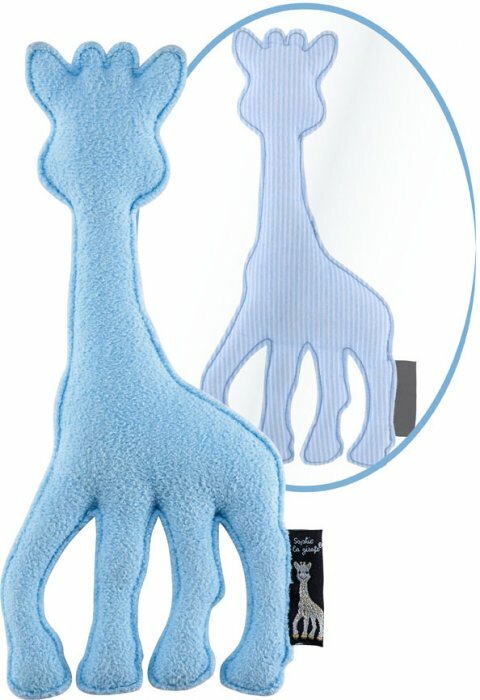 This elegantly designed plush toy is sure to find a place in the decor of Baby's room or bed. 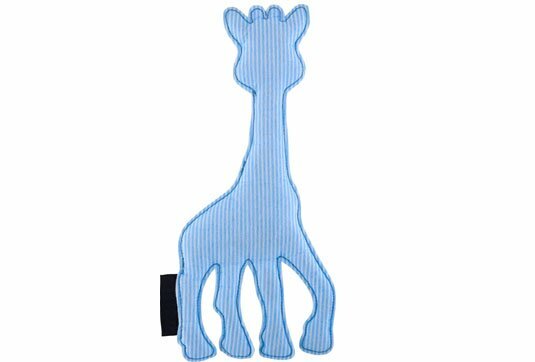 Available in girls' (pink) and boys' (blue) versions.